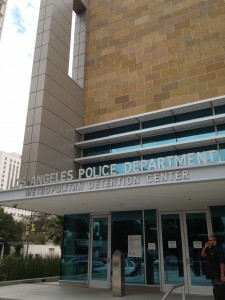 The Metropolitan Detention Center (also known as MDC) is a new jail that has only been open since February 2011. Those arrested in areas including Chinatown, Olvera Street, Little Tokyo, the Toy District, the Jewelry District, the Fashion Center, Bunker Hill and Historic Core (among others) will be taken to this new facility. If a friend or loved one has been arrested and taken into custody and you think they may have been taken to the LAPD Metro Detention Center Jail, call and speak with a licensed bail bondsman now. We are available 24/7 to help you find the answers you seek or to get the bail bond process started at Metro, call 855-414-BAIL (2245). Those who are being held at the MDC are only allowed one visitor per day. It is important to remember that, should you decide to visit a friend or loved one at the MDC, you adhere to the safety rules. They are there to protect both you and the inmates. The visiting hours are 7 days a week from 10:00 am to 12:00 pm and 1:00 pm to 3:00 pm. While friends and family are only allowed to visit during regular visiting hours, attorneys, clergy and bail bondsmen may visit any time of day, and do not count towards the 1 visit per day limit. We accept major credit cards including: American Express, Visa, Master Card and Discover. We also accept cash, business and personal checks, money orders, bank account transfer and money wire. Also, don’t forget to ask if you qualify for a discounted bail bond rate! Offer 24 hour Local, State, Nationwide service! Provide free, private consultations, 24 hours! Extend easy payment terms with no taxes or interest. 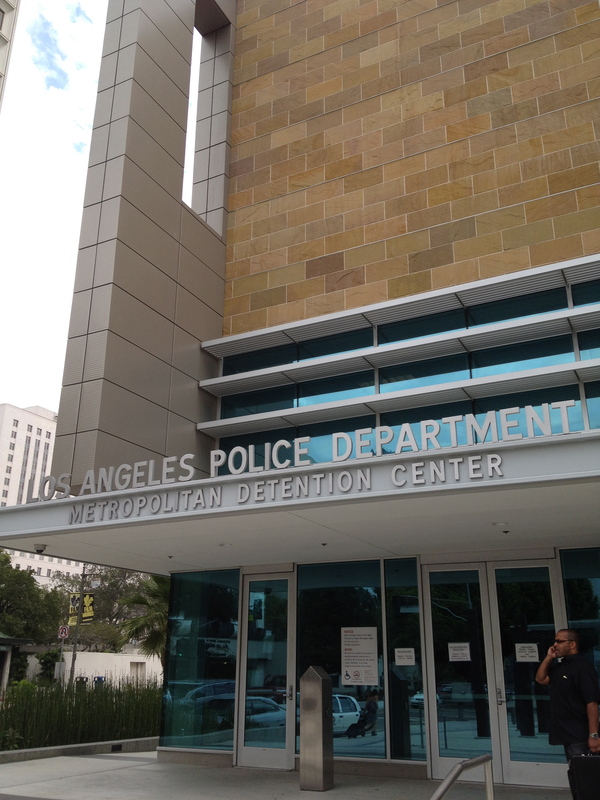 If a friend or loved one is located at LAPD Metro Detention Center Jail and you want to get them out, don’t waste another minute! Call and speak with a friendly, professional bail bondsman any time of day, 365 days a year at 855-414-2245. We’re here to help you out.